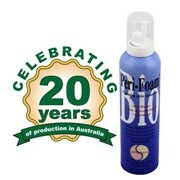 The Duplex 420 Steam is the leading hard floor and carpet cleaner in Australia's healthcare and aged care industries. 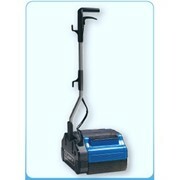 Ideal for fast effective cleaning of all floor surfaces and spills management. 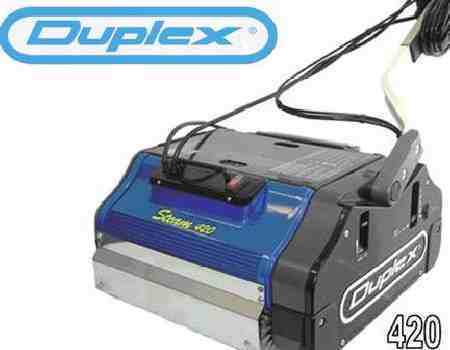 The Duplex Steam is a compact but highly effective floor cleaner that uses twin cylindrical brushes combined with 120º Steam to thoroughly clean all types of floors including carpets. The total cleaning solution provided by the Duplex Steam carpet and hard floor cleaner makes it the world’s most versatile floor scrubber. Unlike other floor cleaning systems, the Duplex Steam actually scrubs, washes, steams, extracts and dries floors in a single pass. Available in two sizes (340mm, 420mm) the Duplex Steam floor cleaner is suitable for cleaning small, medium or large facilities. Due to its efficiency and manoeuvrability, the Duplex Steam is extensively used in Healthcare, Aged Care and Hospitality environments for deep cleaning of hard floors, regular cleaning of carpets and as a solution for spills management. 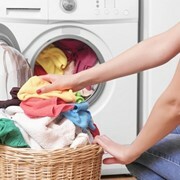 Cleans all types of floors including tiles, vinyl, timber, safety, stone, Flotex, and especially carpets. The Duplex Steam floor cleaner is also recommended for cleaning flooring by Flotex, Tarkett, Karndean, Godfrey Hurst, Altro, Forbo, Gerlfoor, 2tec2 and many more. 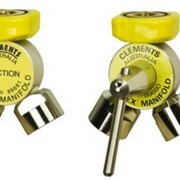 An offset brush design and a two way handle allows the Duplex Steam to clean right to the edge and into the corners in both directions. This is a unique feature not found with other machines. 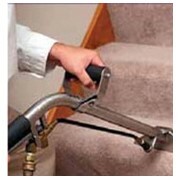 CARPET -Up to 5 times faster that hot water extraction carpet cleaning with appxomimately one hour drying time. MOPPING - Where mopping 400m² takes approximately two hours to complete, the Duplex Steam 420 with a cleaning efficiency of 1000 m²/hr can deeply clean the same area in about 25 minutes. 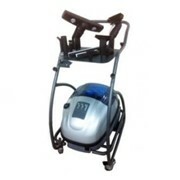 The Duplex Steam reduces repetitive strain back and shoulder injuries by operating in laps. 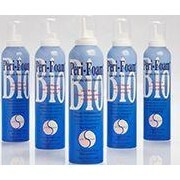 The need for chemicals is also reduced as the dual high speed cylindrical brushes do the cleaning. The compact size and dual contra-rotating cylindrical brush design results in feather lite single hand operation with manoeuvrability that is unequalled. Therefore there is no heavy pushing or pulling. 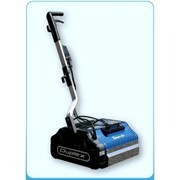 For more information on the Duplex 420 Steam carpet cleaner visit http://www.duplexcleaning.com.au/duplex-steam.html. For an obligation free on-site demonstration of the Duplex Steam carpet cleaner and consultation call Duplex Cleaning Machines on 1800 622 770.